Step 1. Chop the bittercress and opposite leaved golden saxifrage. Step 2. 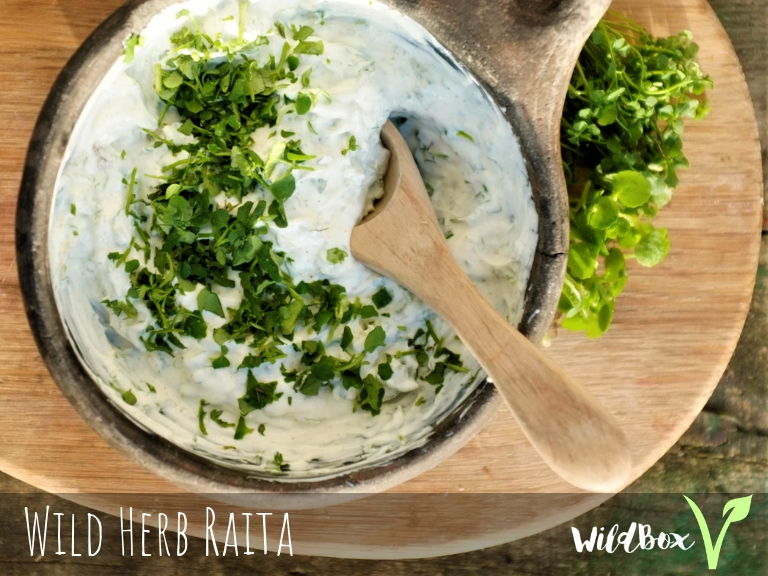 Combine leaves into a bowl with the yoghurt/milk and cumin, stir together and serve immediately.